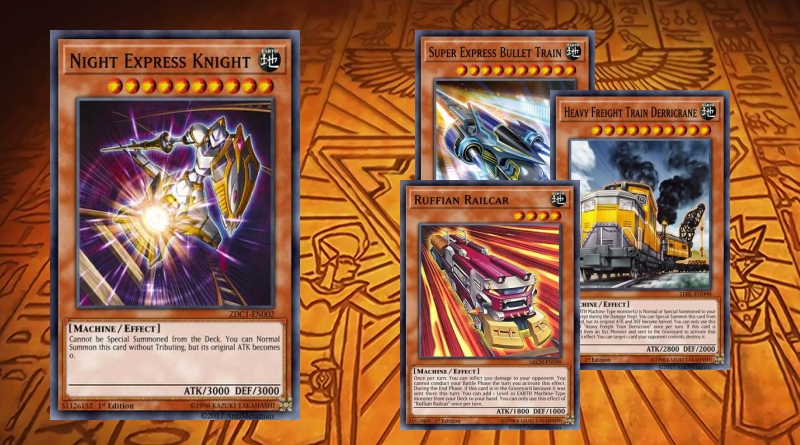 This is a modified deck heavily based on https://ygoprodeck.com/author/lt-labcoat/ his OCG/TCG Trains 2019 Deck. 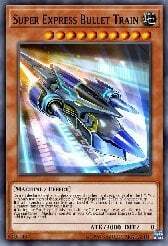 Reason i based it upon his design, is because he calculated the entire deck to be as consistent as possible. 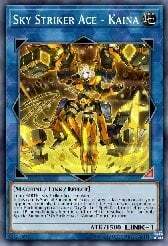 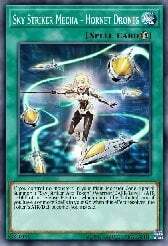 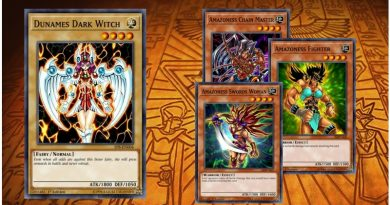 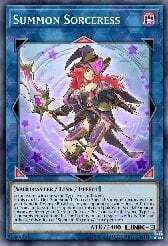 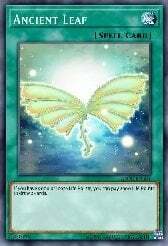 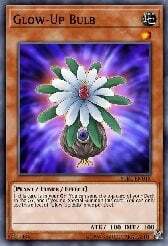 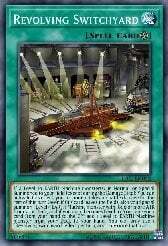 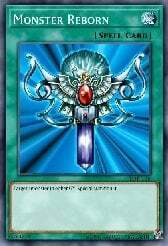 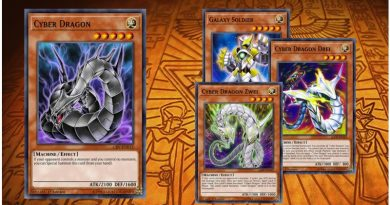 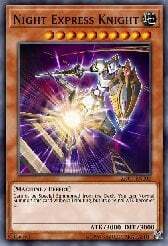 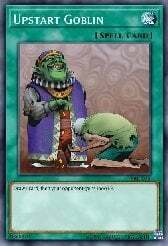 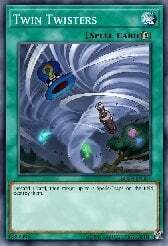 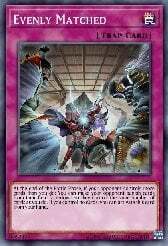 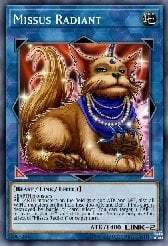 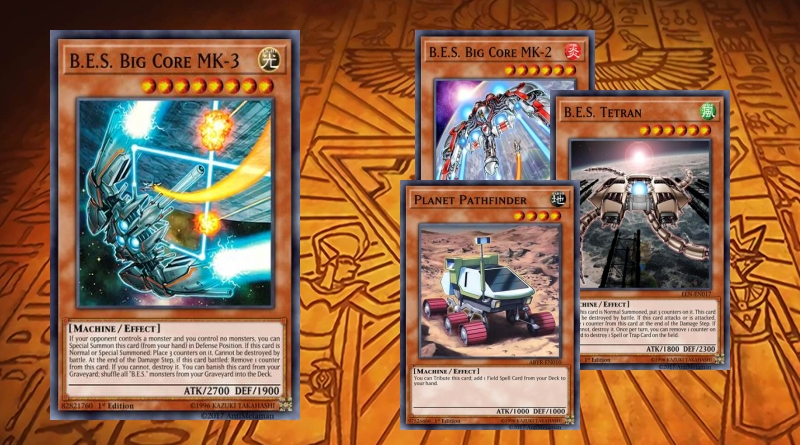 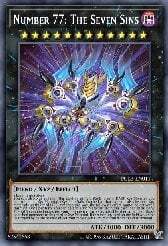 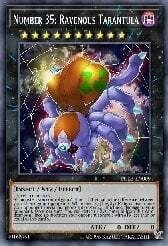 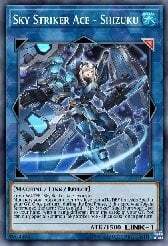 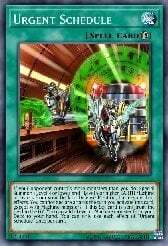 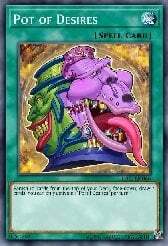 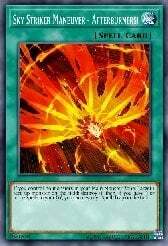 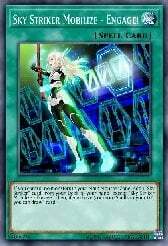 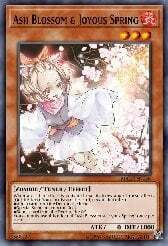 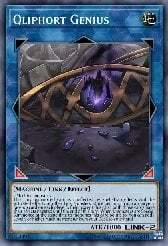 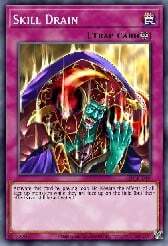 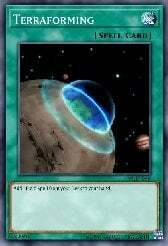 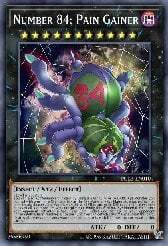 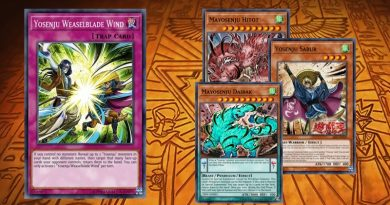 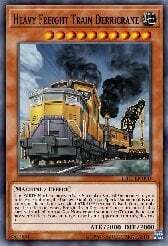 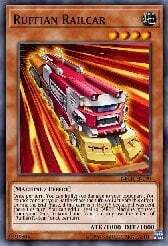 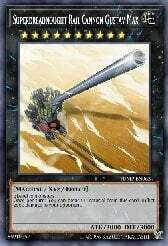 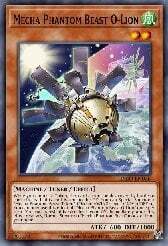 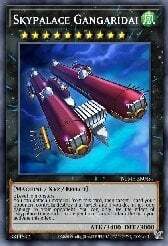 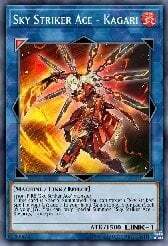 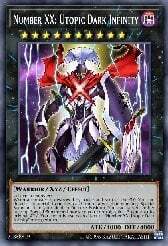 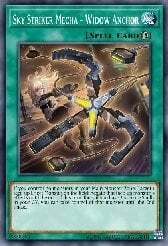 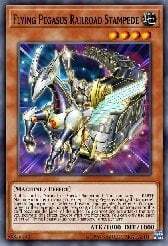 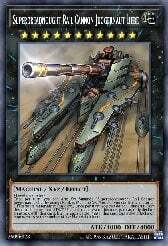 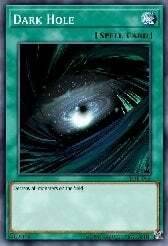 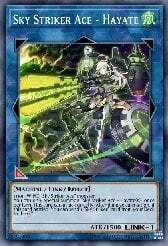 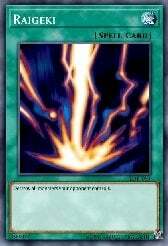 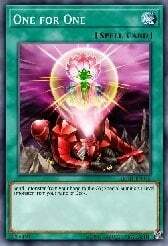 However key cards aren't yet available in TCG at this moment. 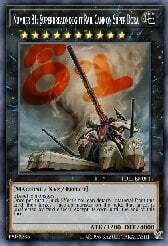 Which is why i modified it a bit for people who want to try it. 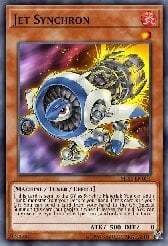 Please do let me know what can be changed, it would be much appreciated, and go to lt-labcoat's page and check out his decks.